New York Against Assisted Suicide is a 501.c4 organization set up to protect the NY community from the bad policy, pending bills of Assisted Suicide & Euthanasia. This blog provides information to the pubic and is linked to the website: www.NYagainstAS.com. Calls are needed to be made to the Mayor of Washington DC. On November 1st, the City Council of Washington DC voted in favor of Assisted Suicide/Euthanasia law with a vote of 11-2, despite strong opposition by the African American community. “The D.C. Death With Dignity Act,” B21-38. 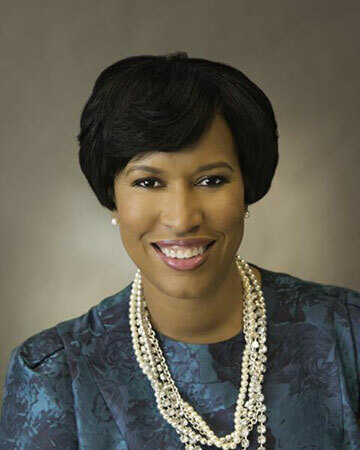 The council will hold a final vote on the bill, possibly as early as Nov. 15,” according to the Washington Post. "Many in the black community distrust the health-care system and fear that racism in life will translate into discrimination in death, said Patricia King, a Georgetown Law School professor who has written about the racial dynamics of assisted death. “Historically, African Americans have not had a lot of control over their bodies, and I don’t think offering them assisted suicide is going to make them feel more autonomous,” King said. Contact Mayor Browser and urge her to veto “The D.C. Death With Dignity Act,” B21-38.